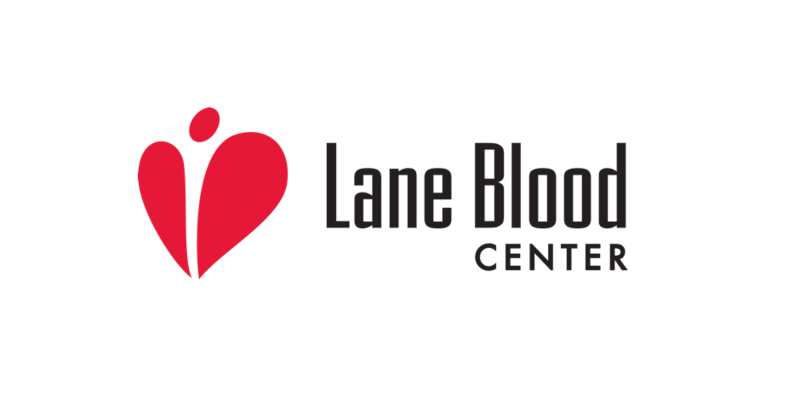 We helped Eugene’s Lane Blood Center evaluate its value to the community and leave behind an old name and forgotten history to present a re-energized and relevant brand, message, and new logo. 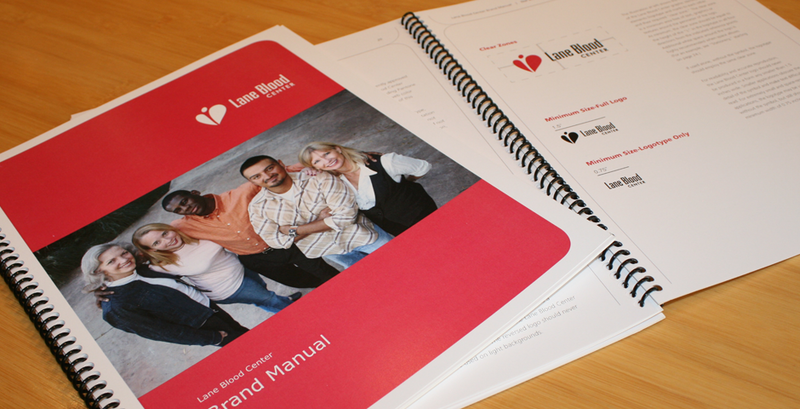 And gave them the brand manual to keep everyone on the same page. 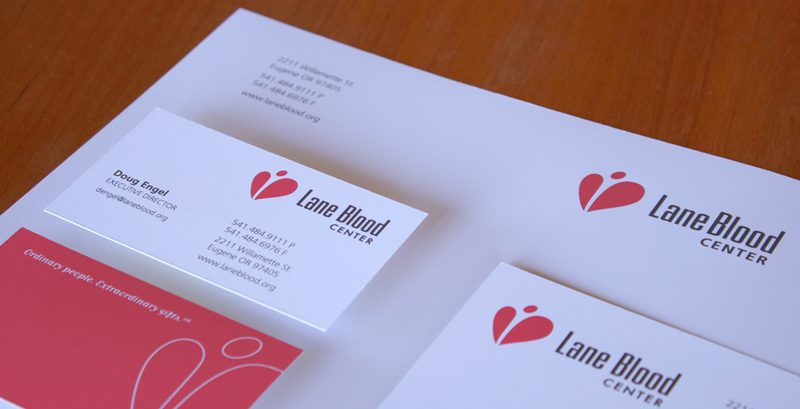 After 50 years of successfully saving lives in Lane County, Lane Memorial Blood Bank was ready for a transfusion itself; of the branding kind. And it didn’t help that a logo that had just been redesigned in the last ten years was already wearing thin for the organization. We were selected from a competitive process to tackle a full rebranding overhaul, along with a partner public relations firm. Looking over past benchmark research and strategic documents, and auditing all of the organization’s existing materials the two teams jointly developed a Findings Report that included a SWOT analysis (strengths, weaknesses, opportunities, and threats) and strategic recommendations. These included articulating a new value proposition to the community, developing new key messages, exploring both a new name and tagline, and testing name and key message options with the public through focus groups. Brings a healthy balance of senior level branding and marketing counsel along with fantastic creativity. Our team conducted a naming process, coming up with several creative candidates and found that the public preferred a less inventive but succinct “tweak” to the existing name that provided clarity and removed some obstacles. 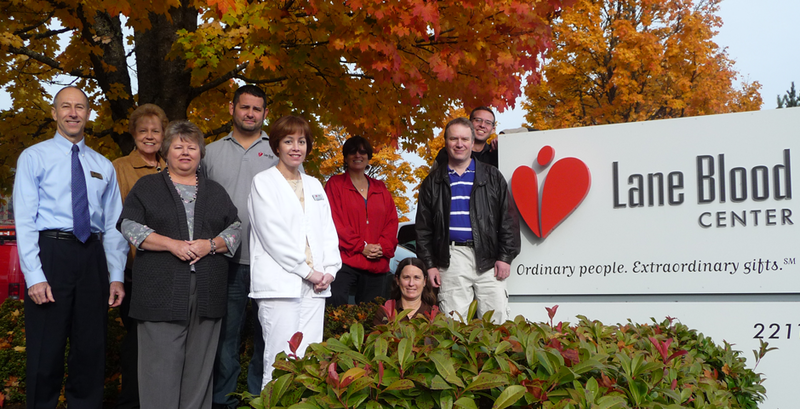 Community members expressed how they wanted the nonprofit to sound like it “belonged” to the community as opposed to an international healthcare initiative, and the organization listened. 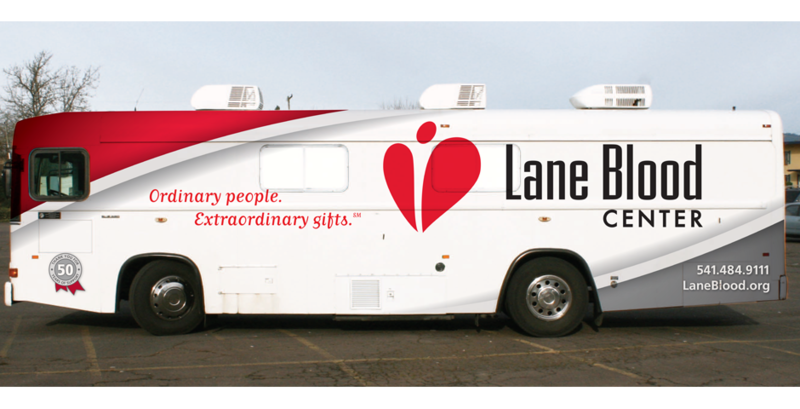 Relaunching as Lane Blood Center with clear messaging, the nonprofit lost old misperceptions of being a government agency. Staff participation and feedback shaped the target for our development of a new client- and benefit-focused, human and humane, “healthcare looking” logo that replaced the prior uncomfortably clinical and harsh mark. 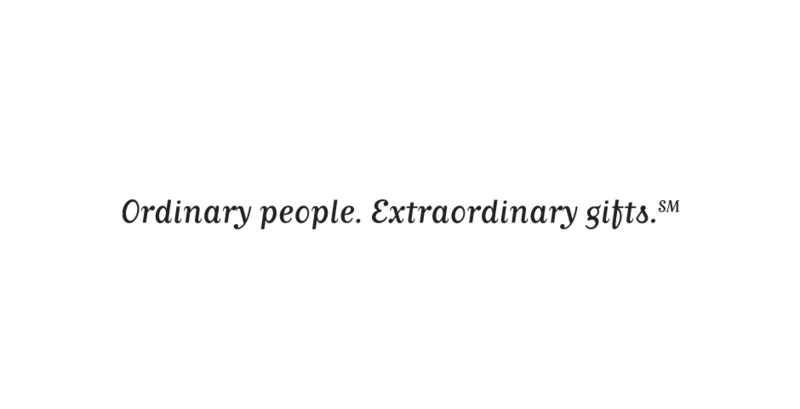 We conducted a parallel creative process that culminated in the new tagline: “Ordinary people. 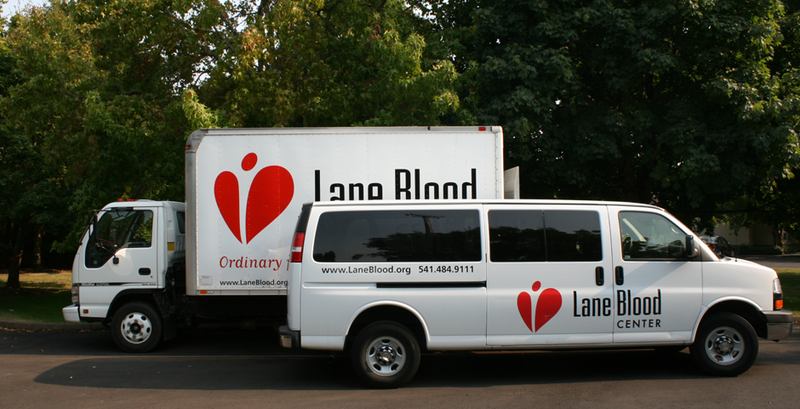 Extraordinary gifts.” The new slogan captures the fact that it’s the “average” person in the community that routinely saves people’s lives; that there is no substitute for blood; and that donating blood is a way to be, and feel, extraordinary. Knowing the investment in a brand manual or playbook would pay off not only with explanation and guidance to existing employees throughout the rebrand, but also with socializing new staff, partners, and community leaders on an ongoing basis, the leadership had us document the extensive brand process into a comprehensive playbook that went beyond graphic standards to include all of the organization’s key strategic statements, as well as: definitions of all key audiences, discussions of generational perceptual differences and communication preferences, a continuum of touch points for interaction; and relevant factoids or “proof points” that could be shared. The CEO’s belief that “each person, no matter their job title or function, is valued for the power she or he has to make a difference in the lives of others” is underscored by providing everyone access to the brand at a deep level, ensuring everyone can be on the same page.